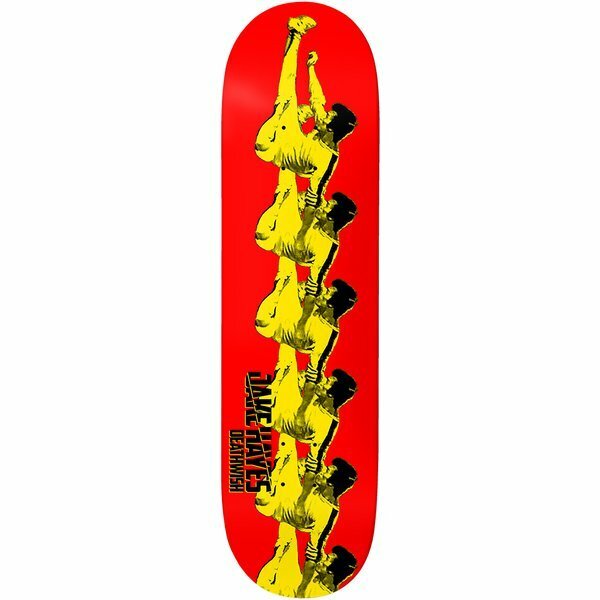 CABAS© SINCE 1997: DEATHWISH SKATEBOARDS - JAKE HAYES. Jake Hayes demonstrates proper Bruce Lee Flick! 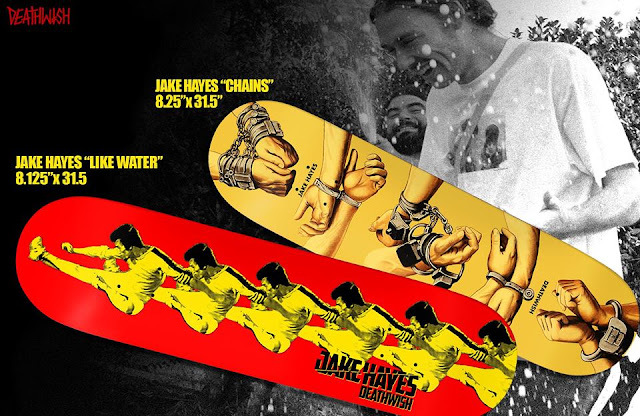 Jake Hayes "Like Water" 8.125 x 31.5 Pro Model out now!